Yokohama tires are designed to perform better, keep you safer, and take you further. 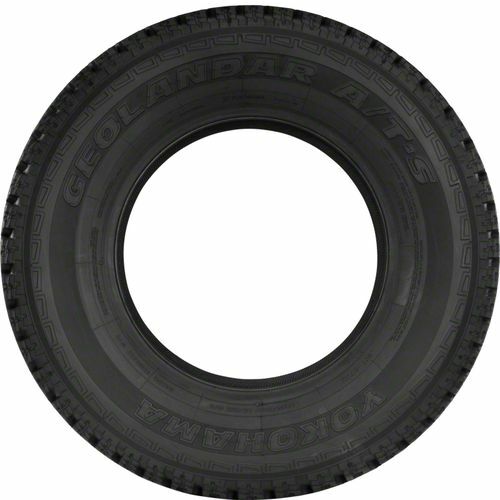 The Geolandar A/T-S all-terrain tires have an aggressive design that will allow your crossover, SUV, or light truck to perform at its peak level. 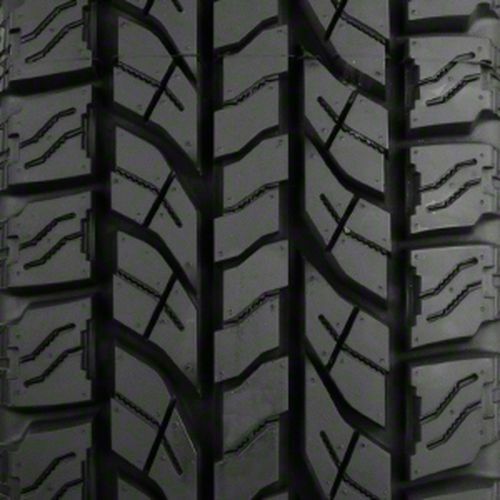 These all season tires combine durability, handling, and quiet ride, with a long tread life. Get ready to experience on-road manners and off-road attitude with our latest, greatest generation of all-terrain tires. Enjoy the quiet ride which comes standard with these long-life tires. Rigid tire design ensures increased tire life and traction in loose dirt and gravel. Sidewall protectors built in to keep away sidewall cuts and rock and stump abrasions. 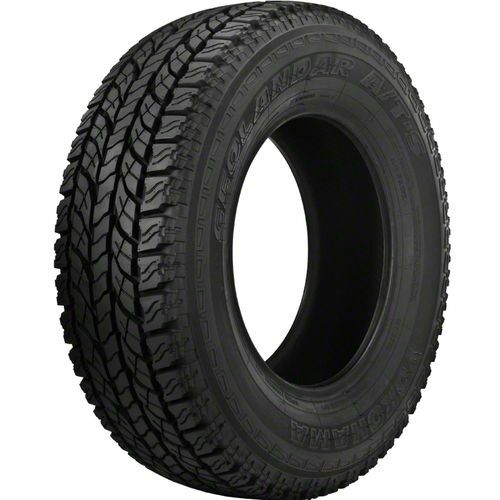 245/70R -17 N/A 2,998 lbs 80 psi 17/32nds N/A 10" N/A 31"
Purchase includes the Yokohama Geolandar A/T-S tire only. The wheel rim shown in the picture is not included. Picture provided is a stock picture from the manufacturer and may or may not reflect the actual product being ordered. 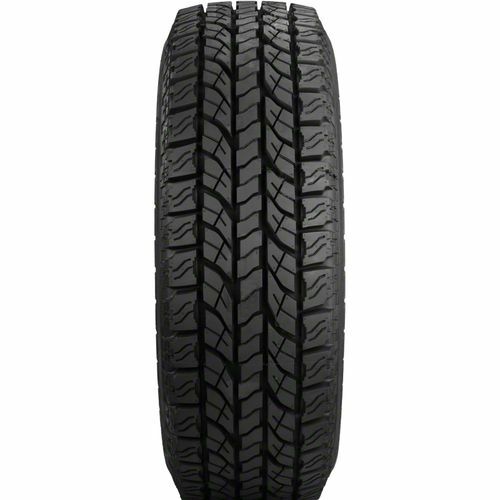 All Yokohama Geolandar A/T-S tires are continuously developing with manufactured improvements. With that said, Simple Tire and the manufacturers have the right to change these tire specifications at any time without notice or obligation. Please Note: Specifications of the Yokohama Geolandar A/T-S tires shown above are listed to be as accurate as possible based on the information provided to us by Yokohama tires. Have had these for almost 2 months now. Haven’t had any snow yet, but I’ve been on a couple of road trips with some rough terrain. These tires have exceeded my expectations! Fantastic on the highway, and fantastic off road as well! Would definitely buy these from Simpletire.com again!!! I am very happy overall with my decision to buy these tires. I wanted something just a little bigger than the new series and seeing these were cheap after being discontinued they were well worth the price. Great traction, good even wear so far amd great all terrain performance (the reason why I bought these) happy with the purchase and would recommend over the falkens i had previously. By submitting a review, each person received a sweepstakes entry.